Poor discipline was what cost the Pretoria side in the previous match, but the former champions will be inspired by the return of six Springboks to the starting line-up. Coach Pote Human has made wholesale changes to the team that narrowly lost to the Jaguares. Springboks Warrick Gelant, Jesse Kriel, Handré Pollard, Ivan van Zyl, Marco van Staden and RG Snyman all return. Remember to get your tickets for this weekend when the Vodacom Bulls take on the Reds at Loftus Versfeld. The loss to the Argentines was the Bulls’ second defeat at home against overseas teams this season. They once again face another foreign opponent at Loftus Versfeld. Although it is still early in the season, they will be keen to avoid another defeat on the trot. The Bulls are currently second on the South African Conference after four wins from seven matches. The Reds claimed an important 24-12 win against the Stormers before heading to South Africa. The Australians didn’t have the greatest of starts to their campaign, but are currently looking good. It’s expected to be a highly physical encounter. Meanwhile. the Bulls have teamed up with SANParks and Wild Card to raise awareness of their efforts to protect national parks. On Saturday the Pretoria side will play in their away green strip to pay tribute to SANParks. 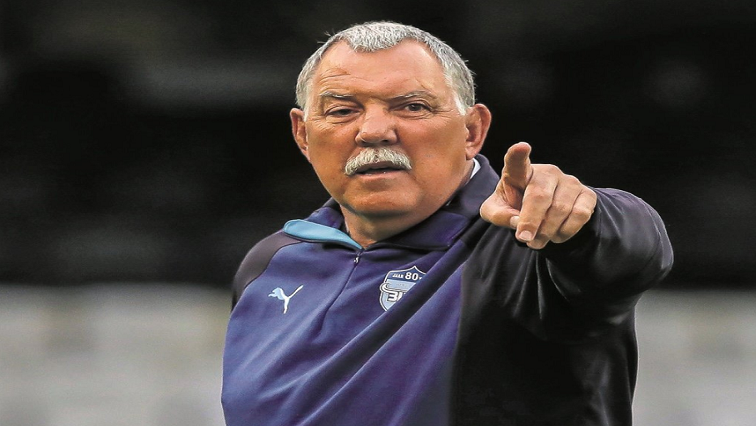 The post Bulls focus on clash against Queensland Reds appeared first on SABC News – Breaking news, special reports, world, business, sport coverage of all South African current events. Africa's news leader..